We have the new construction, remodeling experience, and expertise you are looking for! We&apos;ll make sure it&apos;s done right the first time! With 43 Years of experience I have built 5,000 apartments, 25,000 homes, 400 condos, and 15 commercial properties. 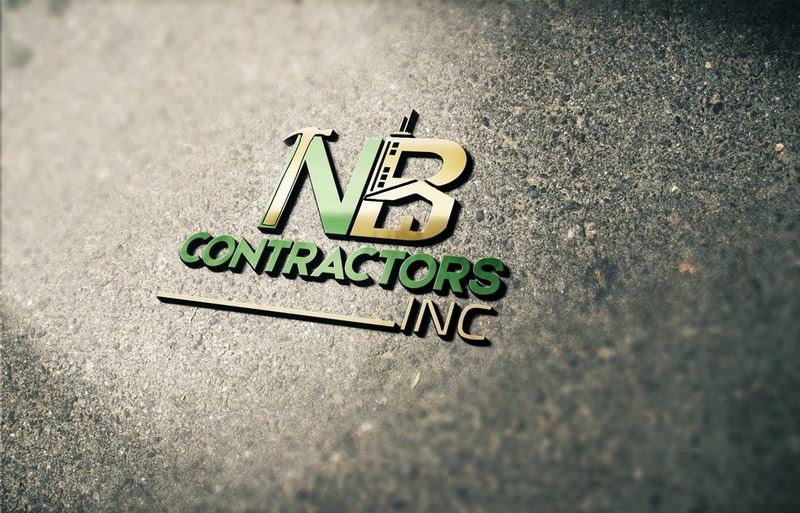 NB Contractors have provided us with fantastic service on a number of occasions. We have had the team out to our home to add a media room, extend/add a playroom, repair a kitchen remodel (previously performed by another unnamed contractor) as well as several other minor repairs around our home. The team is always respectful of time and money put into the job from both sides of the project. The staff is curious and timely and the managers are evolved from the beginning of the project all the way through call backs. We even had an issue with an electrical line repaired almost a year after the fact and, without warranty, they came out, free of cost, and performed the suggested replacements immediately in order to keep our home and family safe. I highly recommend everyone on the NB team. It&apos;s a family business. I trust them with my home and you can trust them with yours. We have been living away from Houston and had entrusted Bob and his team to do the work on our house. We have been extremely happy with the work. We moved from Houston to Singapore in 2011 and put our house on rent. Bob and his team did an excellent job of doing over the entire work of our house including painting, electrical work, front year, etc. 3 years down the road when we decided to sell the house, we again went back to Bob and he once again did the whole work on our house including driveway, swimming pool etc. He has been an invaluable help for us. Sitting in a place as far away as Singapore, Bob did an excellent job of taking care of our house as if it was his own. I would highly recommend Bob any day.